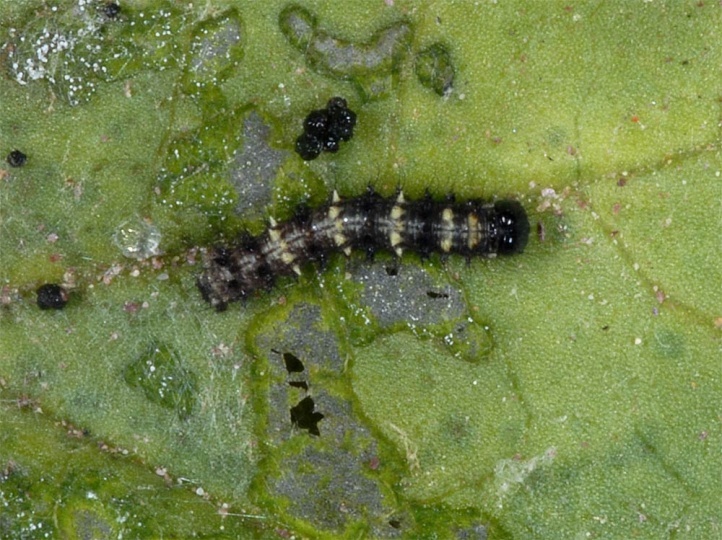 The species can be characterized as restricted polyphagous. 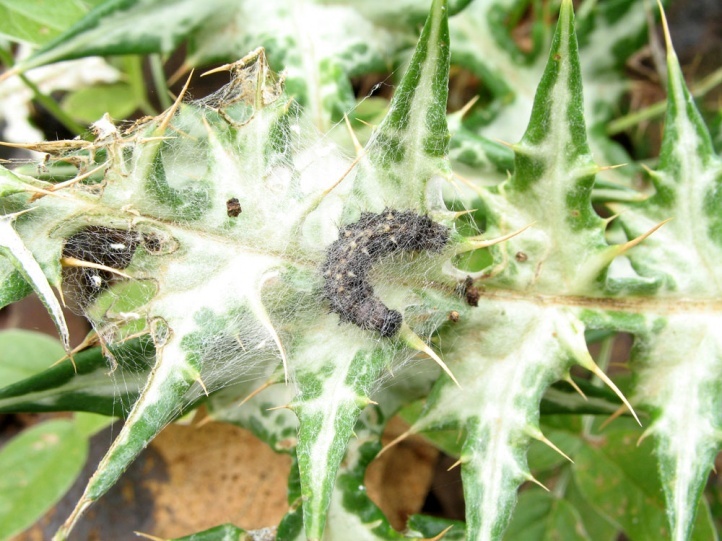 Observations are available from Urticaceae (Urtica dioica), Asteraceae (thistles like Cirsium, Carduus or Carlina, Centaurea, Artemisia etc. 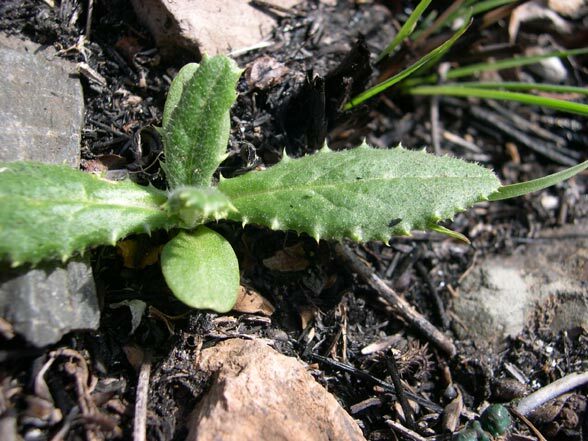 ), Boraginaceae (Echium and others), Plantago species, Rosaceae (Dryas octopetala), Malvaceae (Malva neglecta etc.) 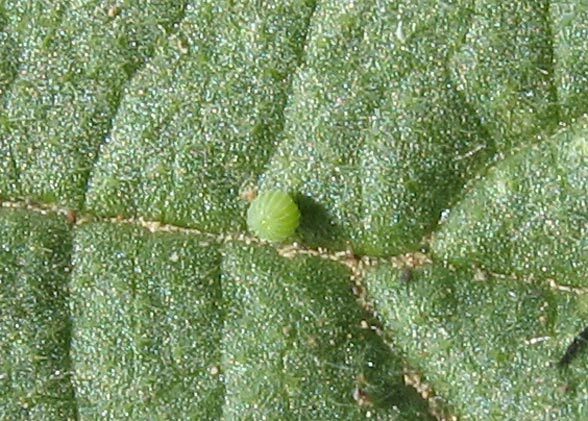 and some others. 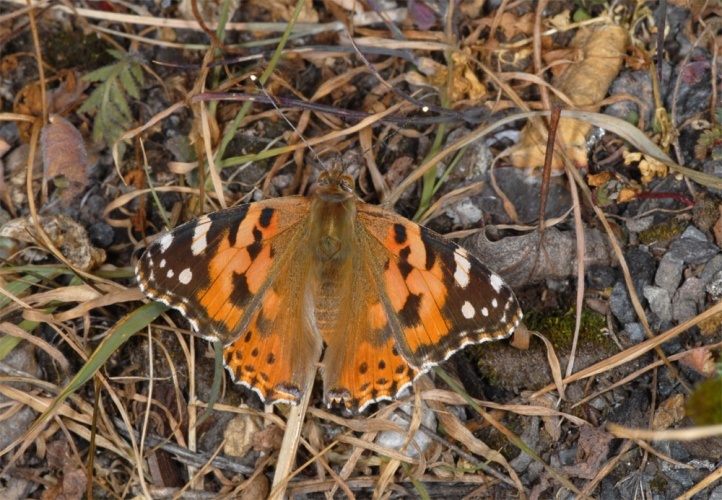 Vanessa cardui colonizes all more or less open habitats. 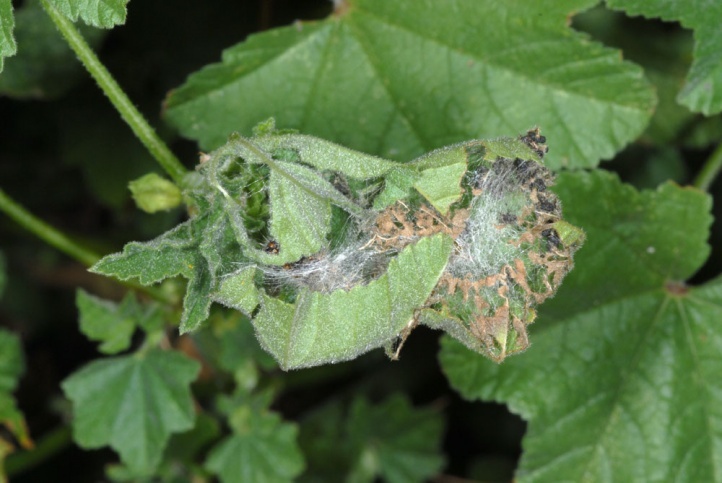 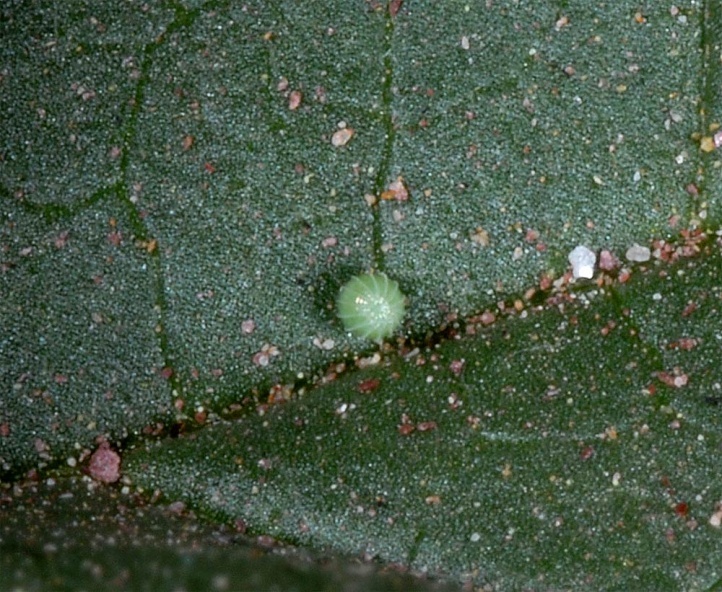 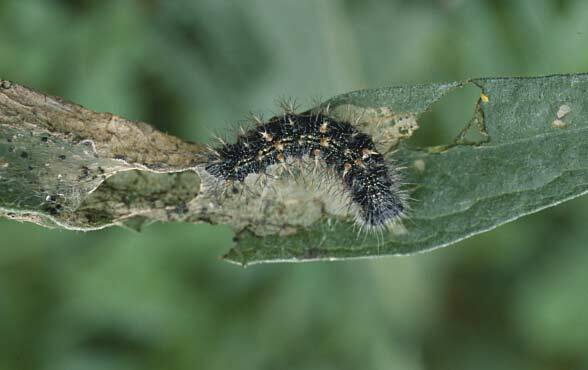 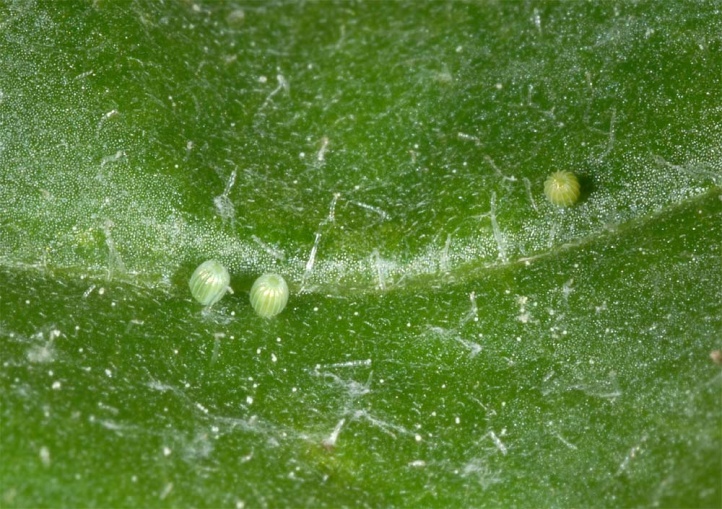 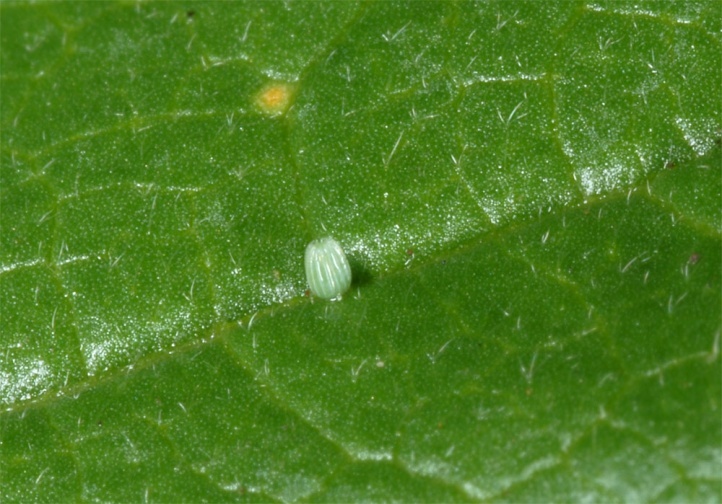 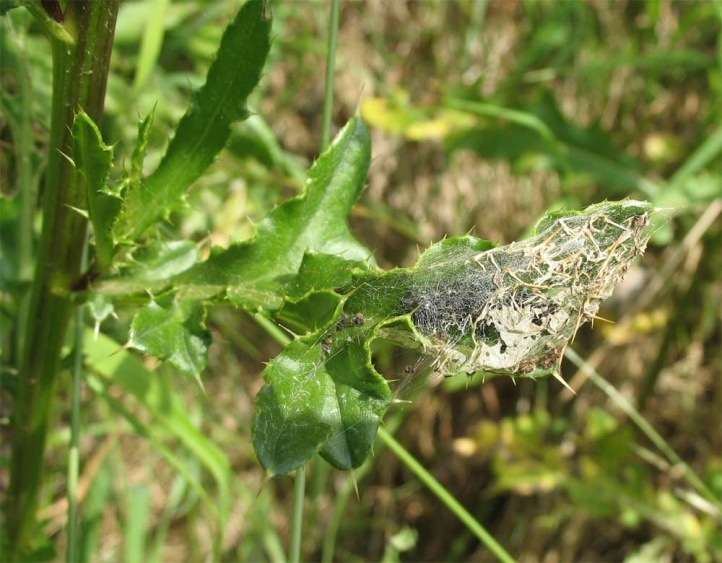 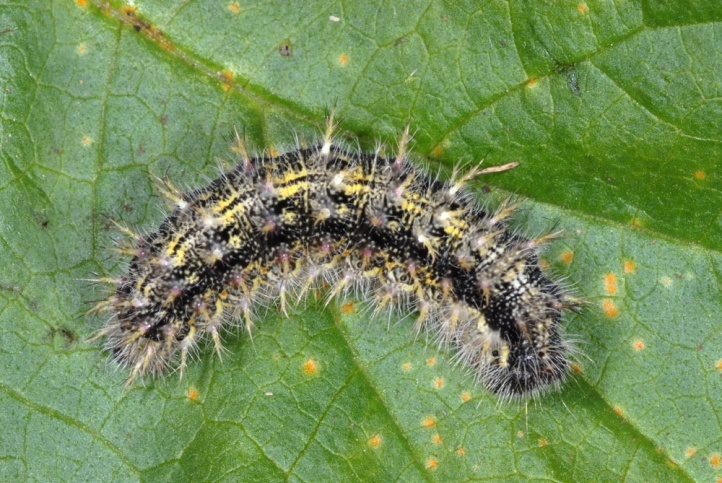 Oviposition occurs preferably at places with partly open soil such as fields or embankments and there especially at young shoots. 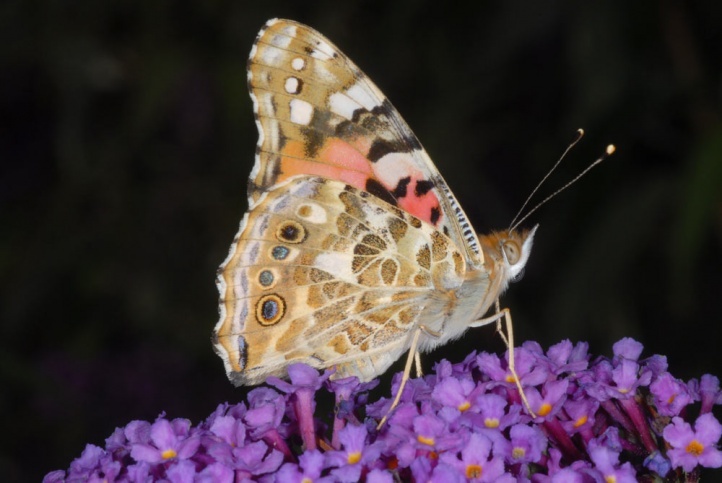 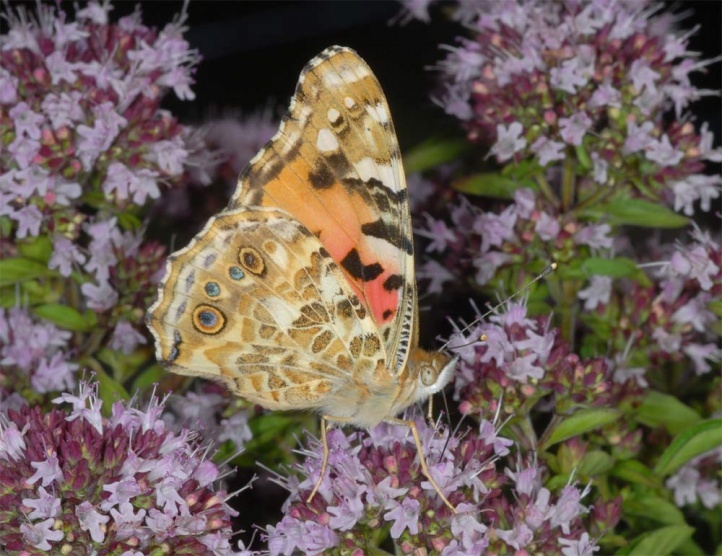 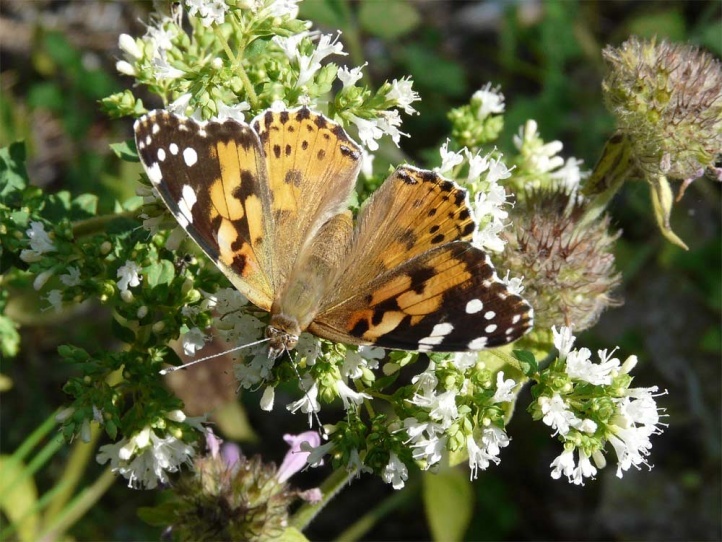 Vanessa cardui is a migrant butterfly that is arriving in varying numbers in Central Europe in May/June, coming from Africa and Southern Europe. 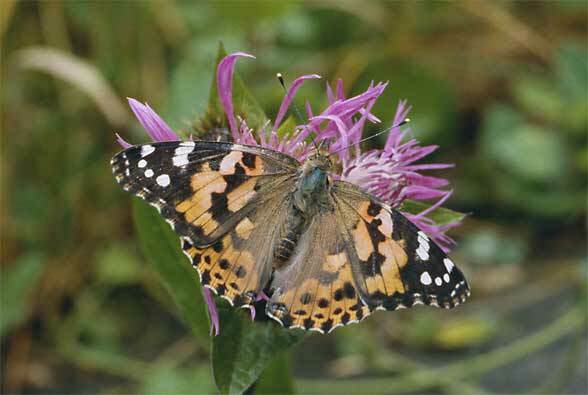 A very abundant year was 2003, for example, where I could observe thousands of migratory butterflies coming from the southwest in the Alps (Silvretta) at 2300m above sea level in early June. 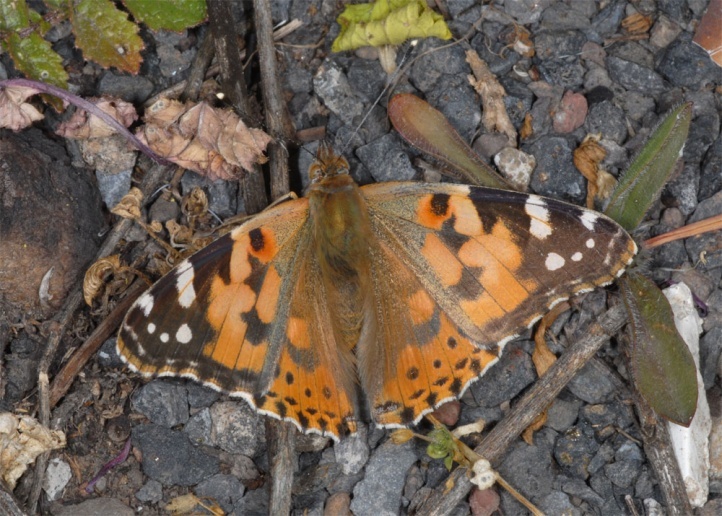 In Southern Germany, the roadsides where littered with dead butterflies, which collided with cars. 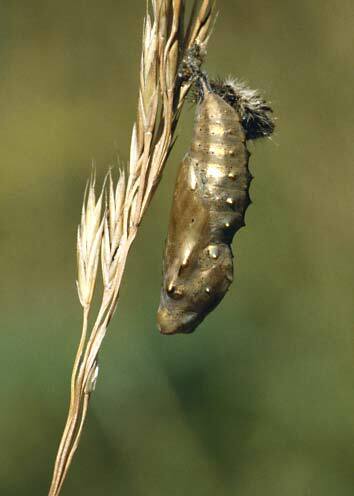 There is usually a (partly two) following generations in Central Europe with larvae between June and August. 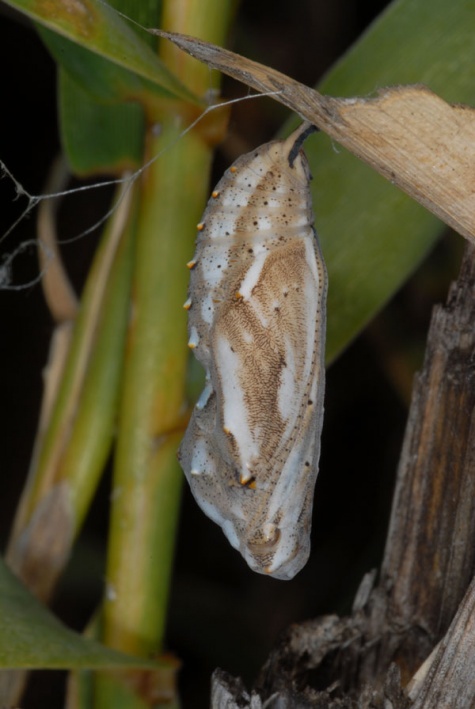 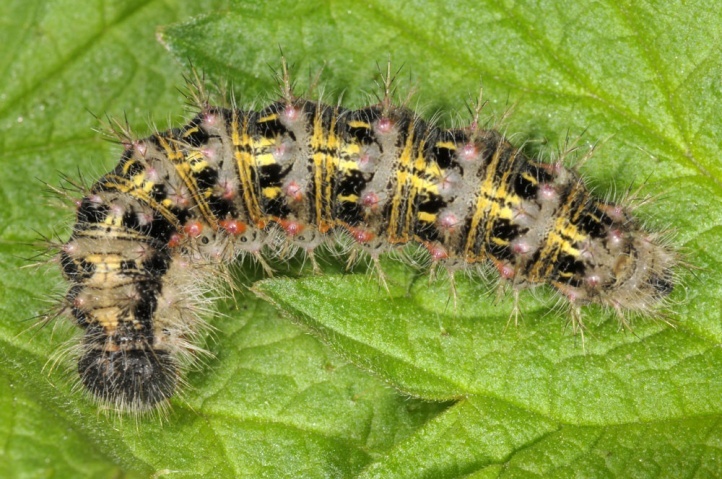 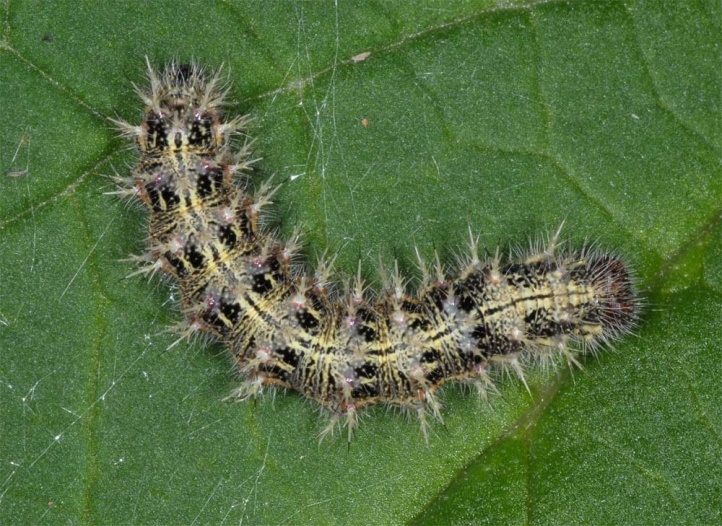 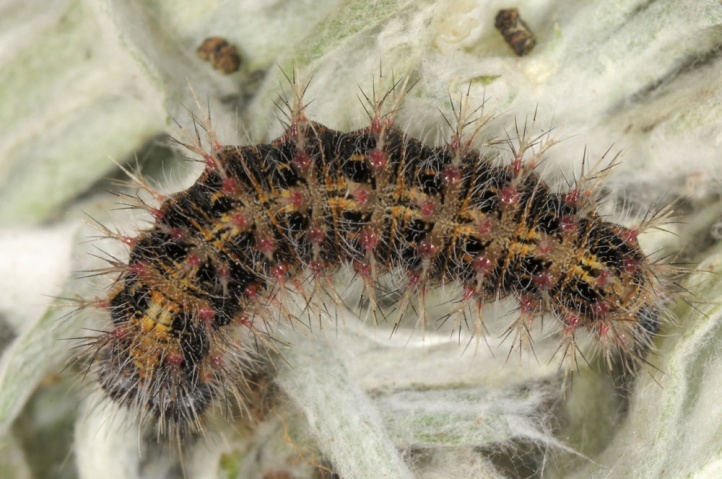 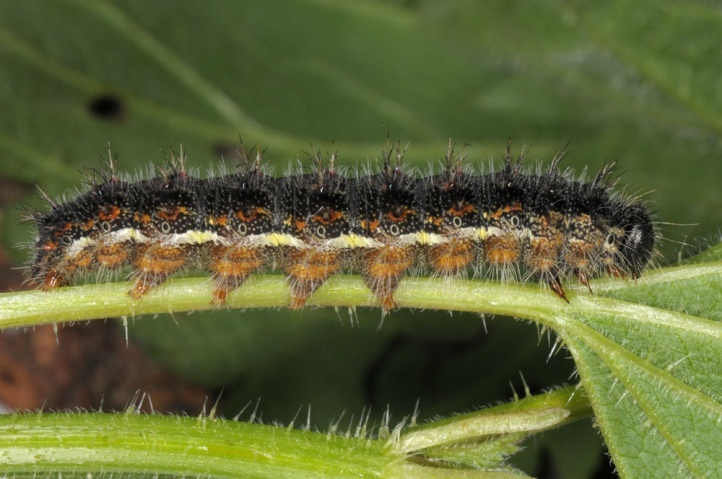 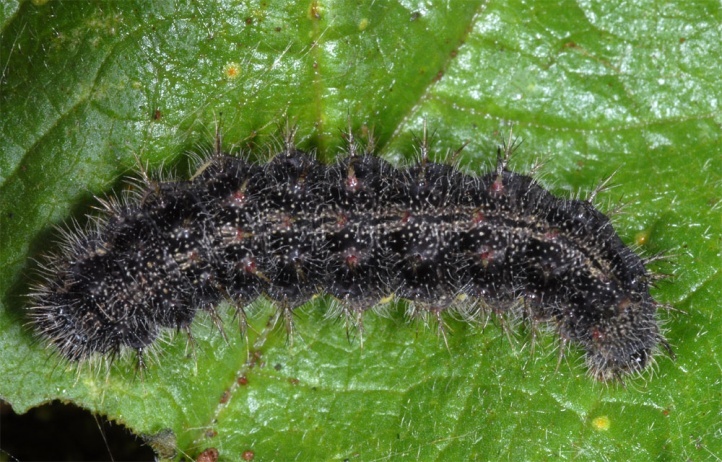 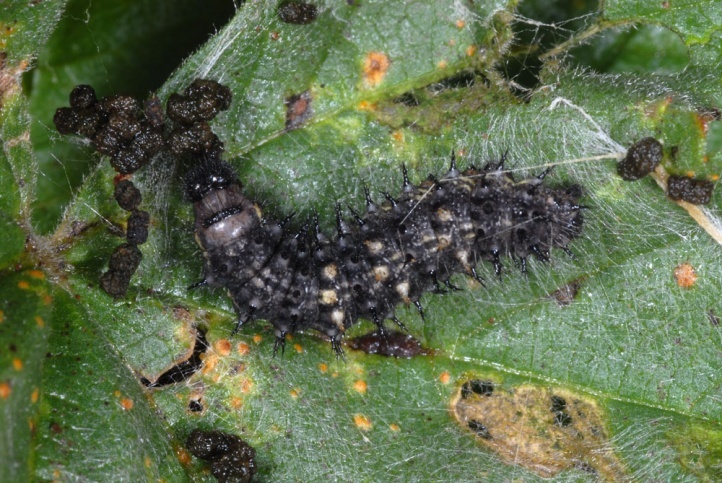 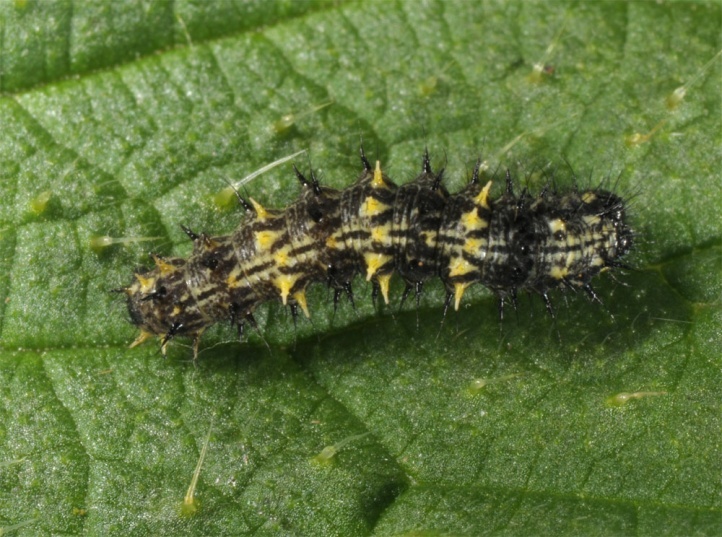 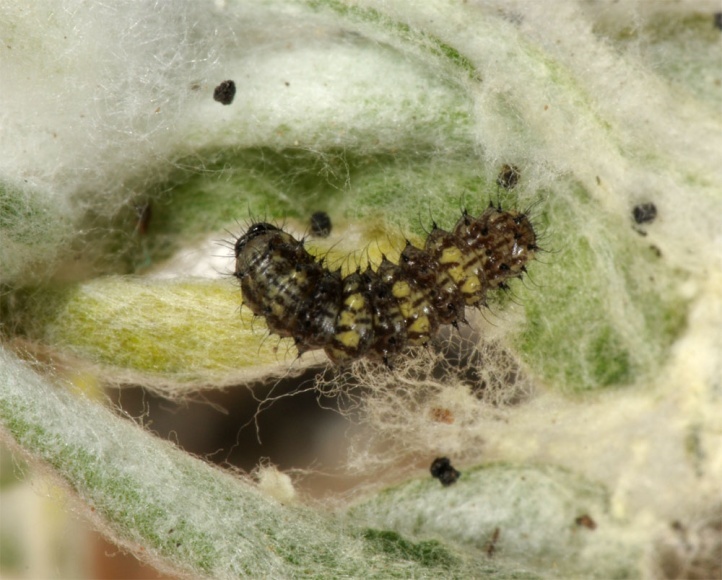 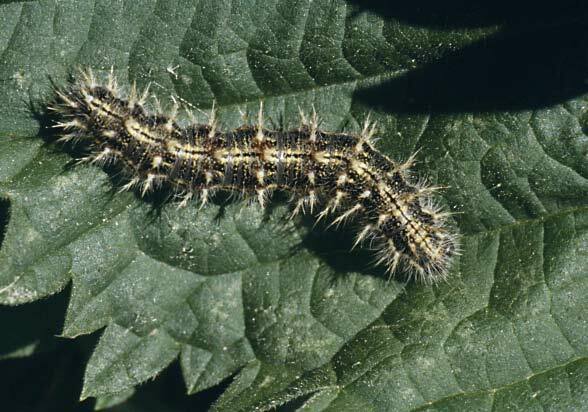 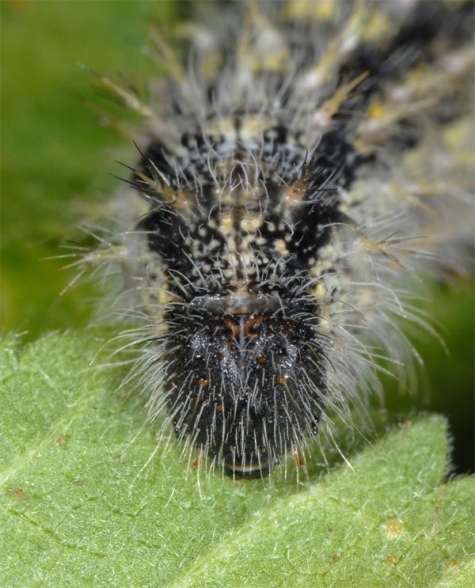 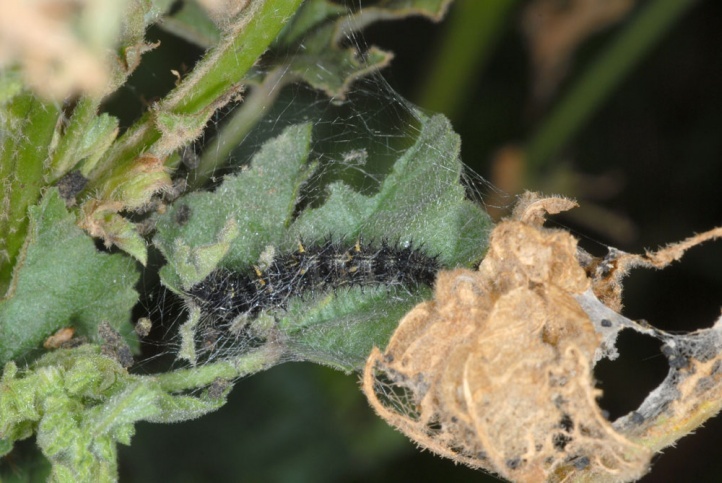 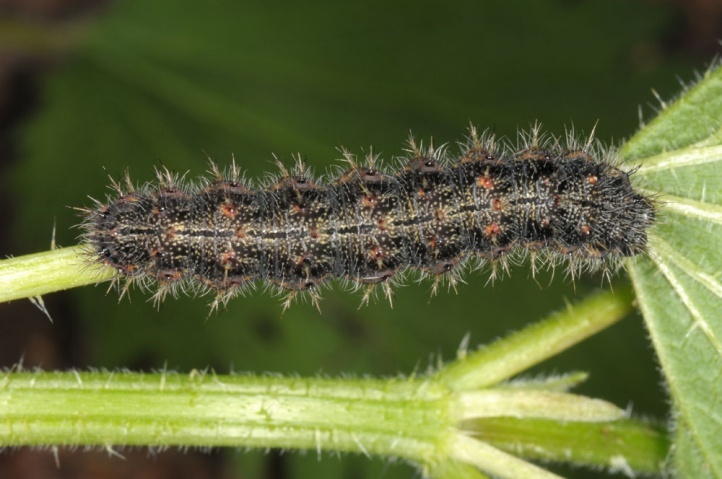 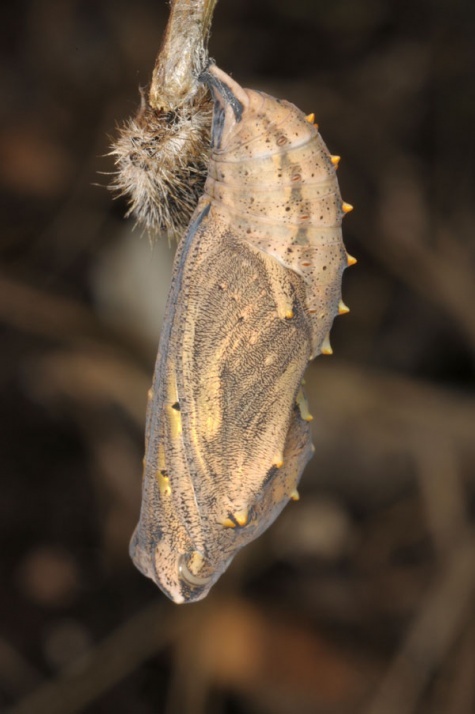 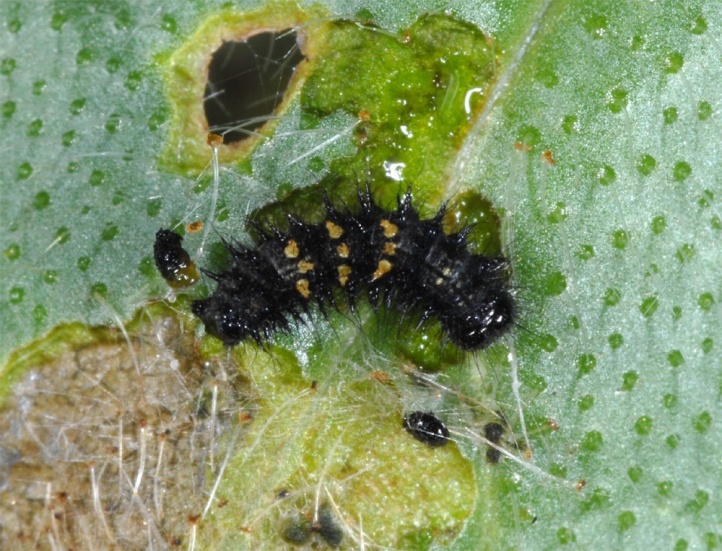 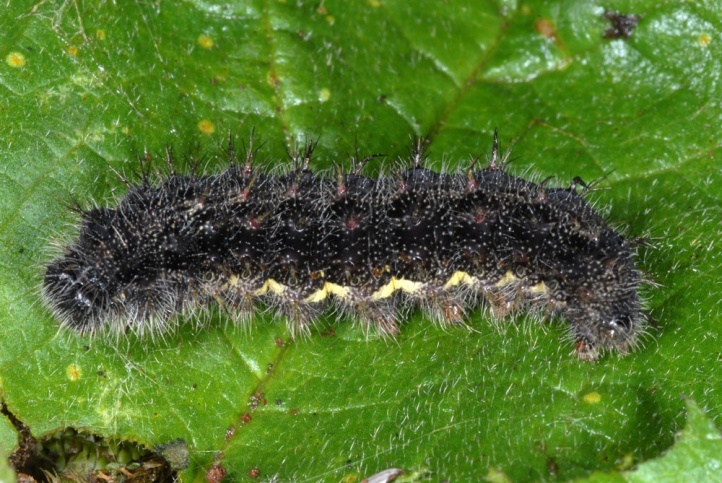 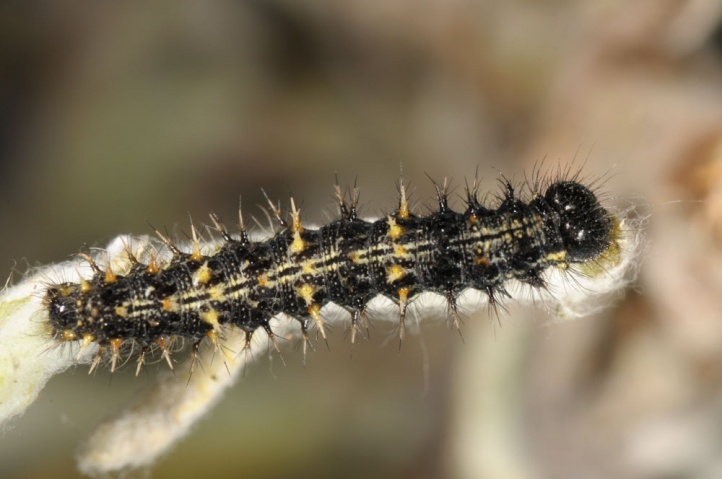 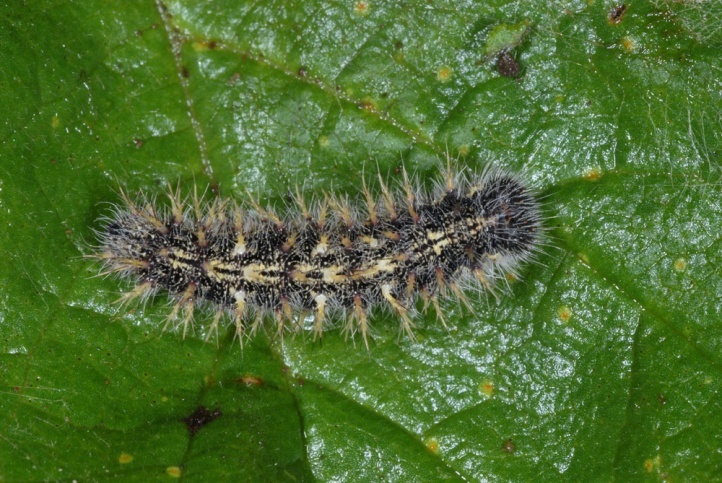 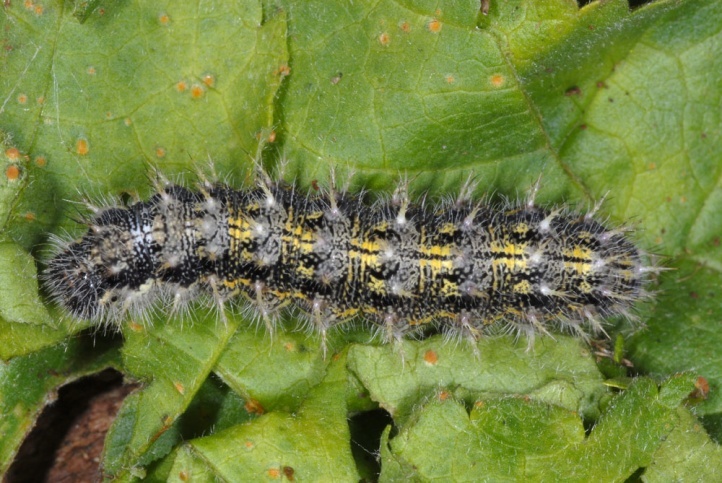 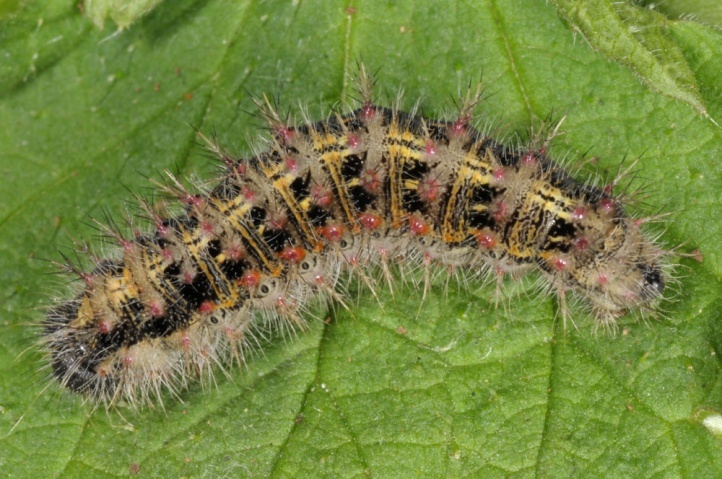 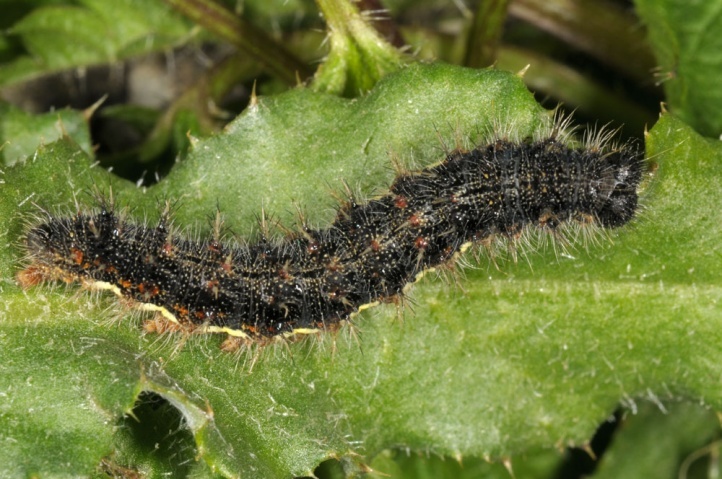 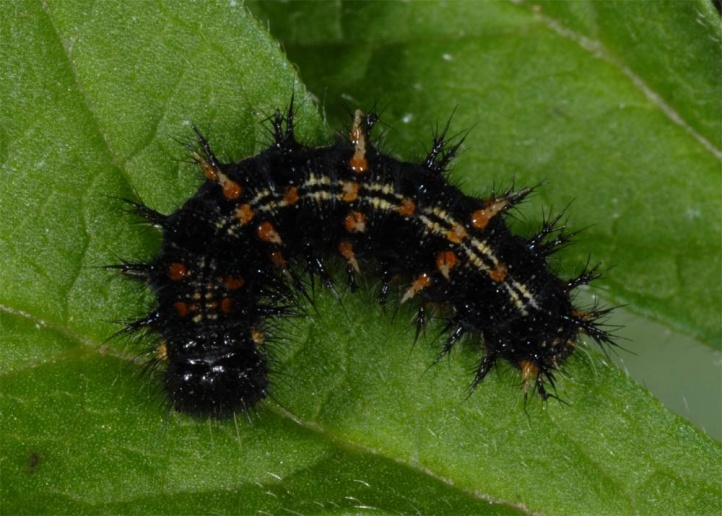 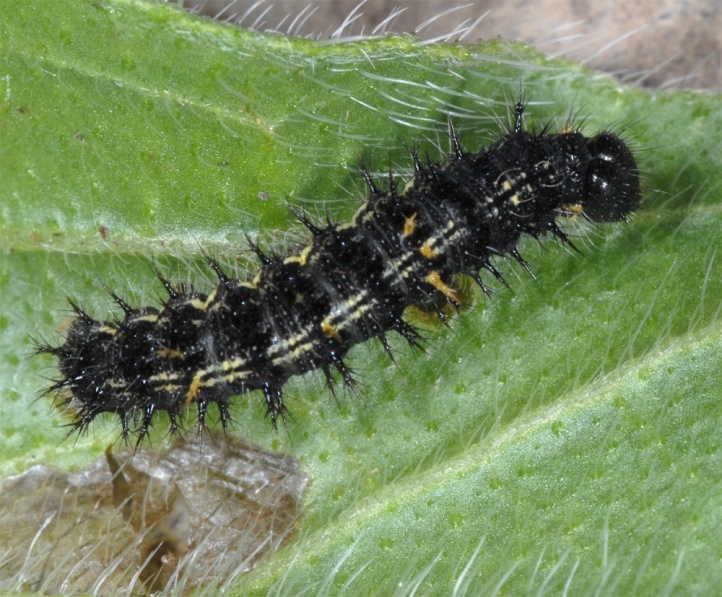 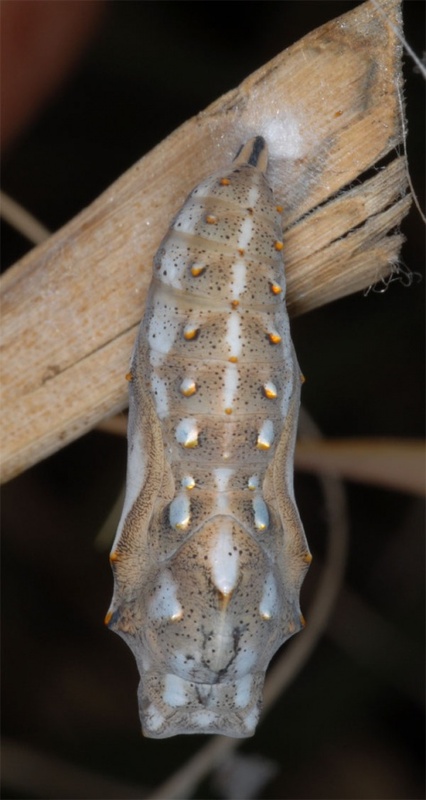 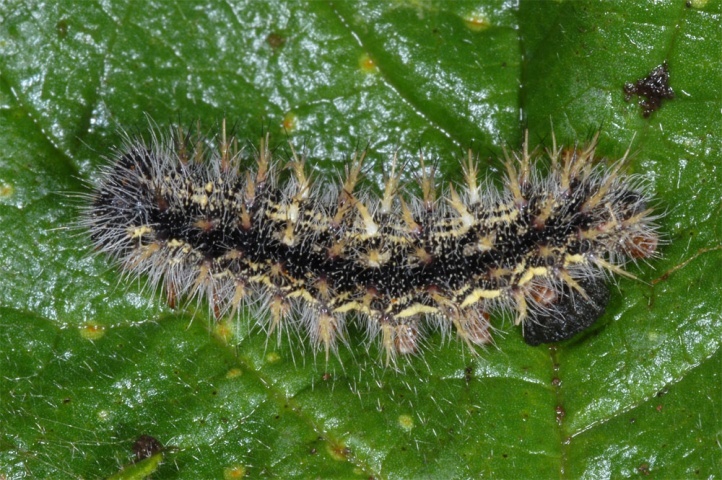 More rarely you can observe even later new larvae that descend from back migrating adults. 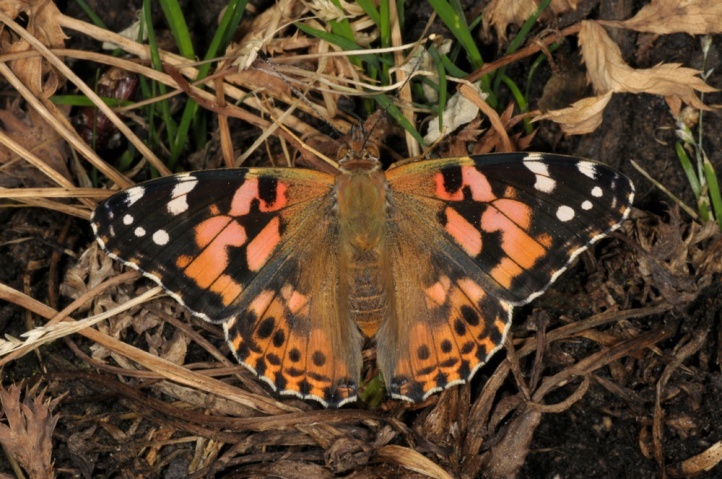 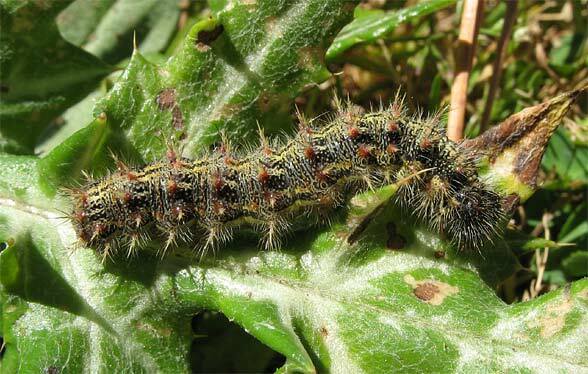 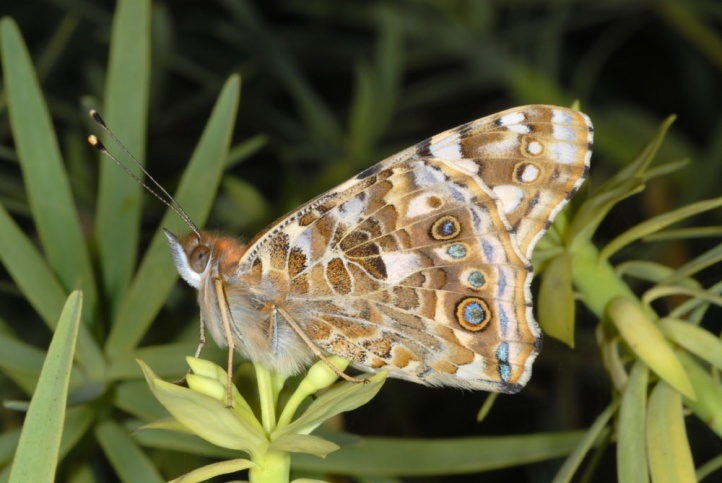 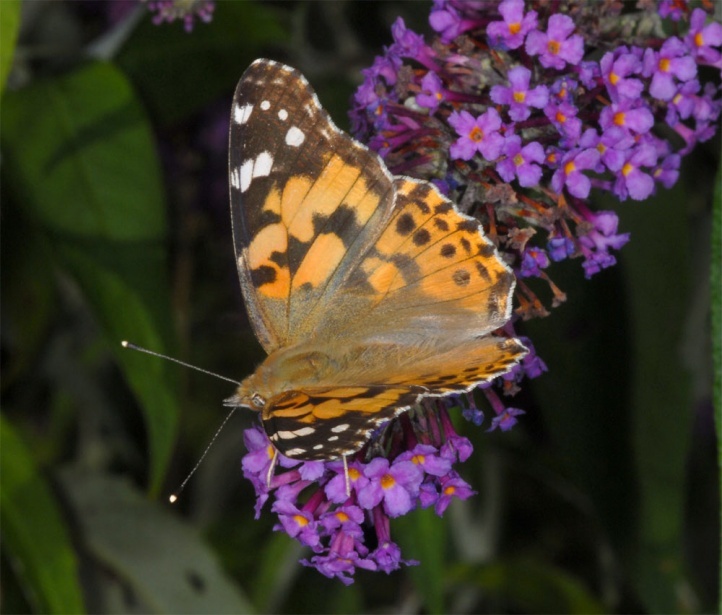 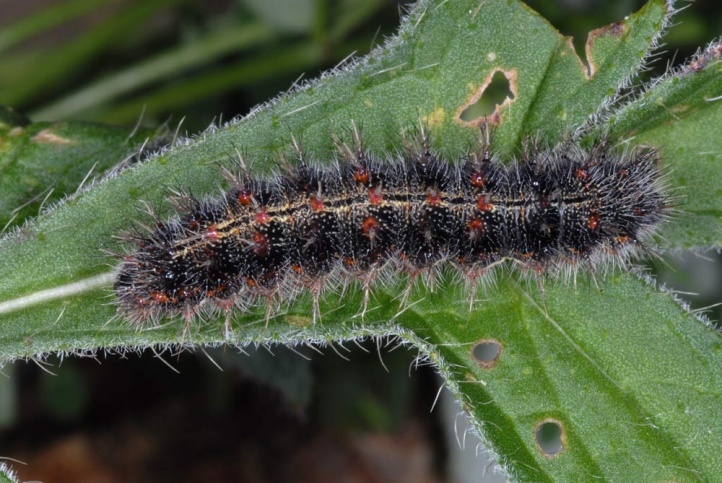 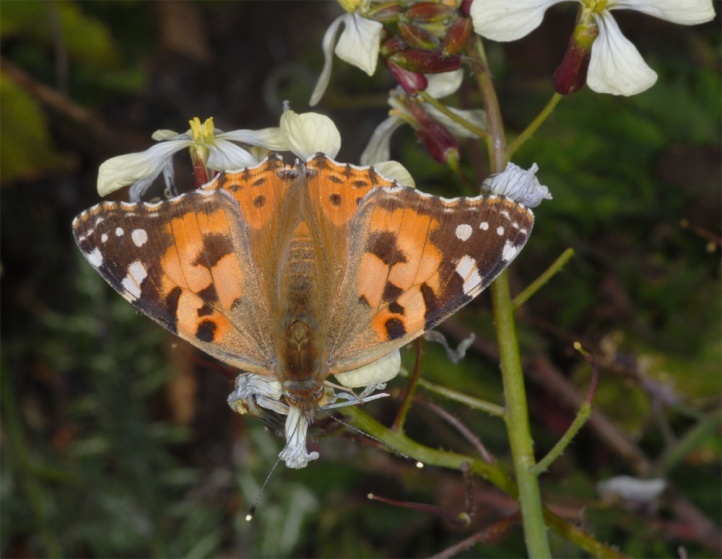 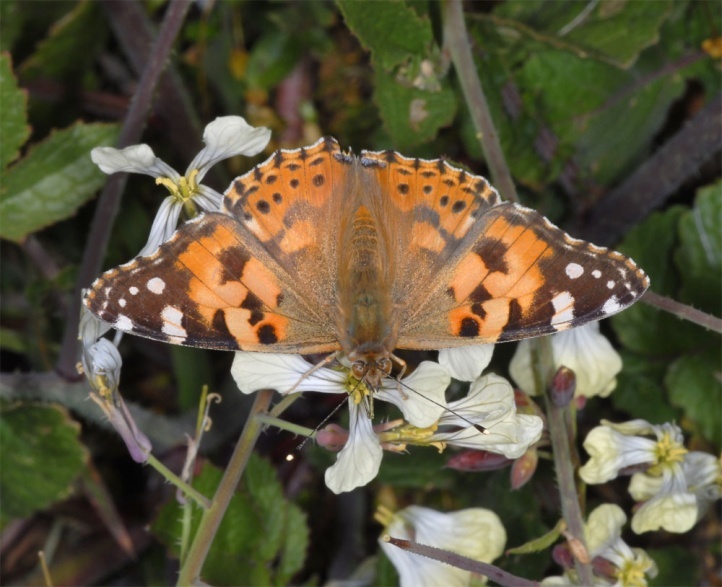 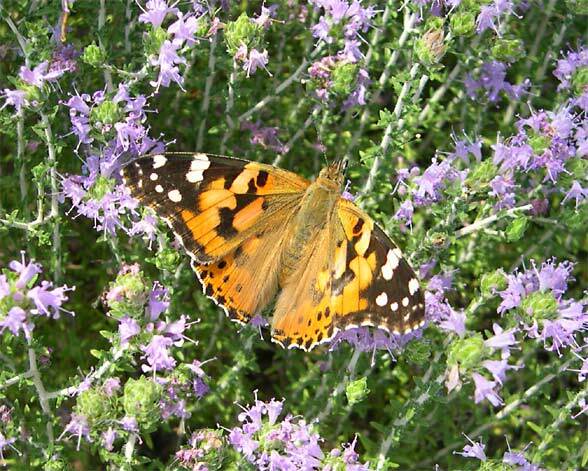 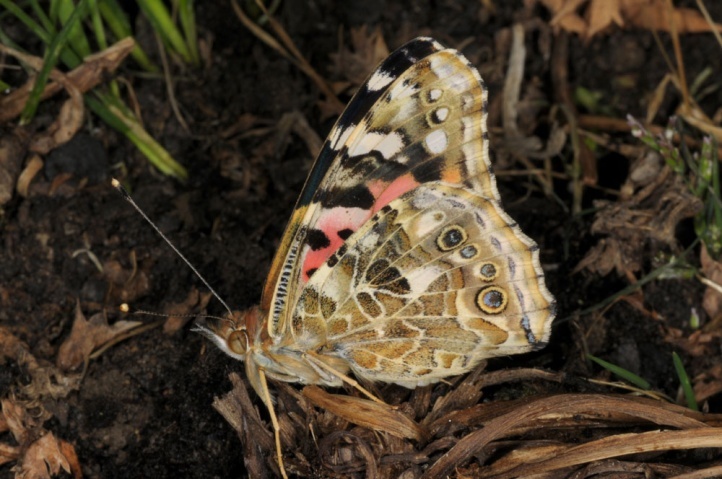 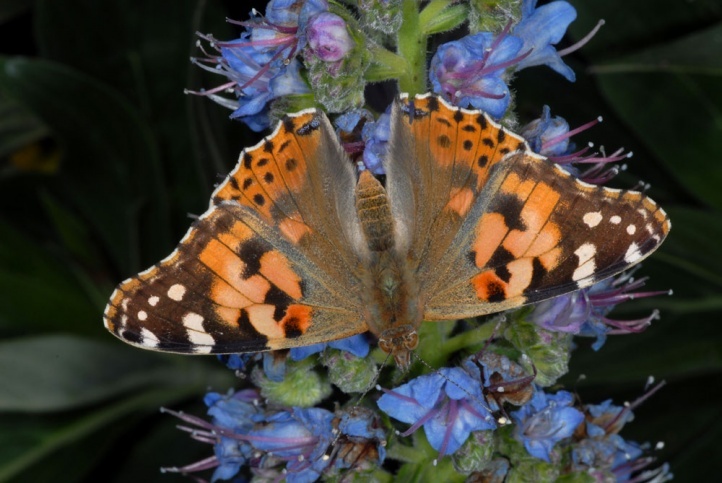 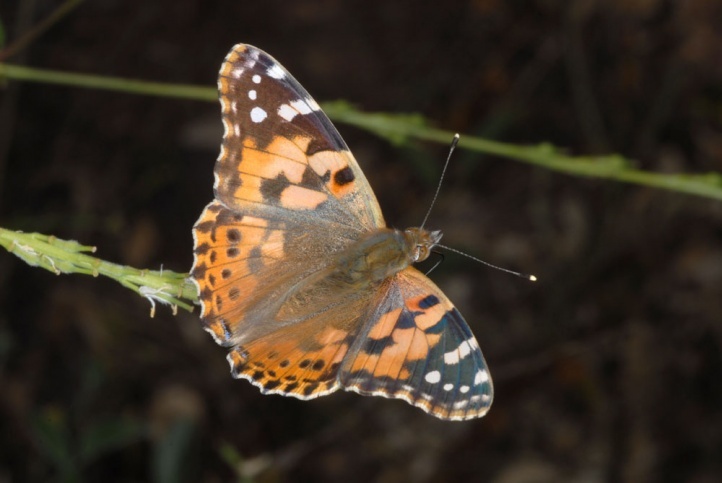 Vanessa cardui dies in autumn unless it was able to return to the south because it can not tolerate frost. 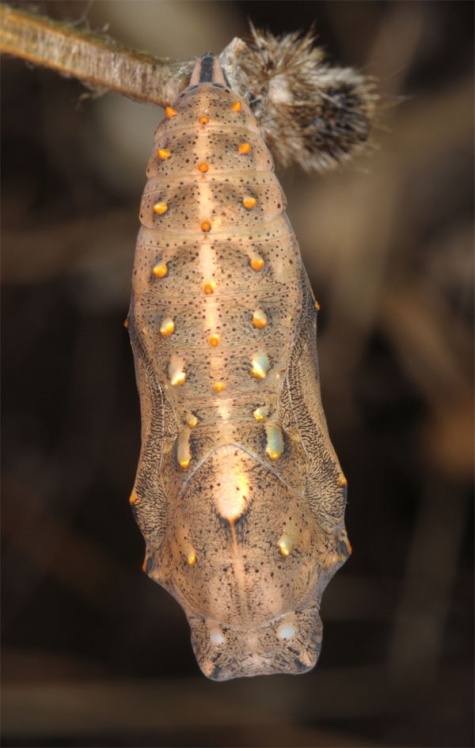 A very rare hibernation seems possible only under special circumstances north of the Alps. 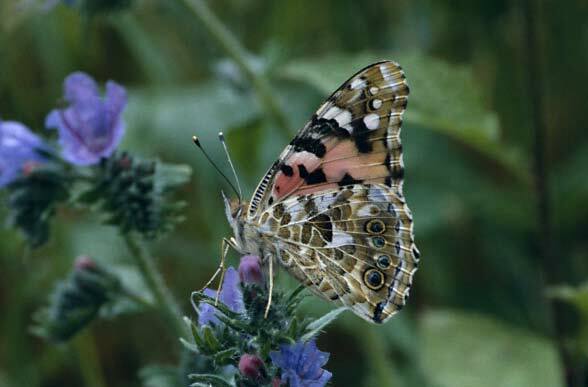 Vanessa cardui is widespread, with the exception of South America almost worldwide. 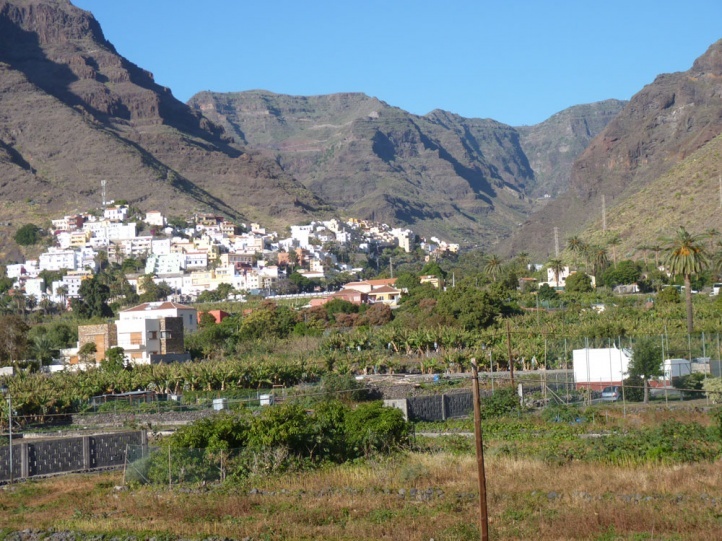 Areas of origin of our immigrants are to look around in the Canaries, in Africa and in the southern Mediterranean.